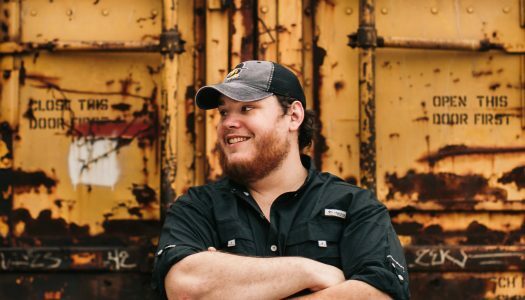 My Country 96.1FM presents Luke Combs and Hunter Hayes with special guests Gone West and Aaron Goodvin. 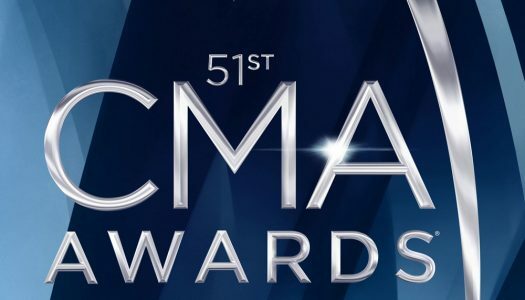 Jason Aldean’s 2018 High Noon Neon Tour featuring Luke Combs and Lauren Alaina. Brantley Gilbert’s 2017 The Devil Don’t Sleep Summer Tour with Tyler Farr and Luke Combs. 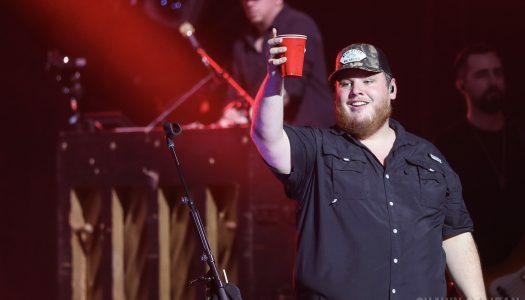 Columbia Nashville singer-songwriter Luke Combs released his debut album, This One’s For You, featuring the number one hit single, Hurricane.